Transparency, passion and integrity have long been the foundation for Phillips, Craig & Dean’s music and ministry. 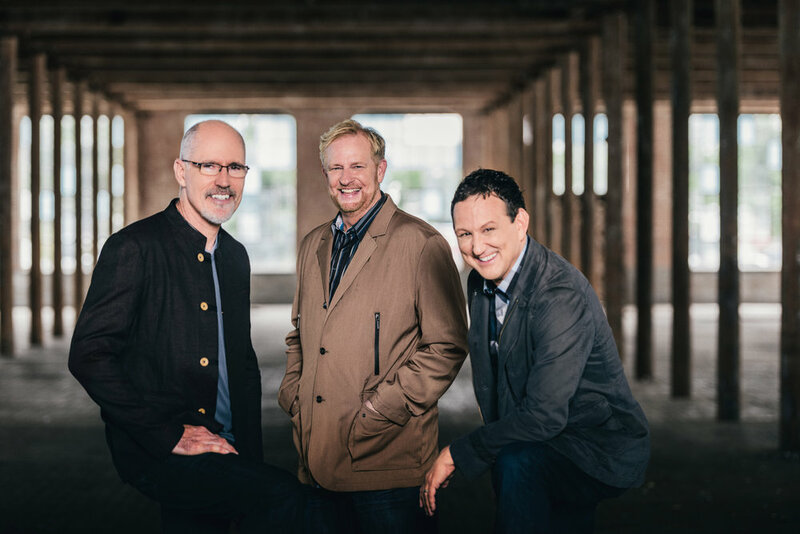 Juggling dual vocations as both pastors and recording artists for twenty-five years, Randy Phillips, Shawn Craig, and Dan Dean have created an impressive body of work inspired by what God is doing in their lives and their respective churches. The trio has churned out some of Christian music’s most enduring hits, including “Revelation Song,” which spent 17 weeks at No. 1 on Billboard’s Christian AC chart and also topped the National Christian Audience chart, AC Indicator chart and Soft AC charts. The groundbreaking success of “Revelation Song” is only one of many impressive accomplishments in the group’s storied career. Phillips, Craig and Dean has scored twenty-five No. 1 singles, won four GMA Dove Awards and sold more than three million units. 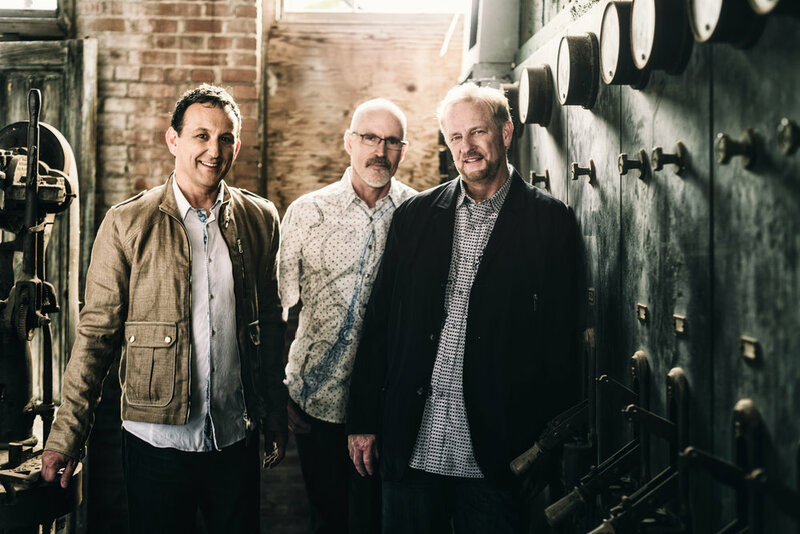 Phillips, Craig and Dean remain as passionate as ever about sharing the Gospel through music. They’ve seen the impact a great song can have on a congregation, while serving as pastors in their home churches, and as they’ve traveled and performed all over the world.